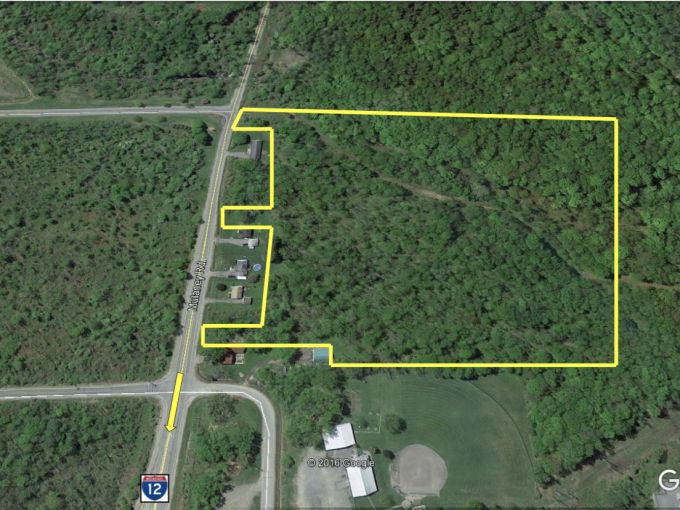 26.3 +/- acres available for sale or lease. 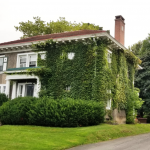 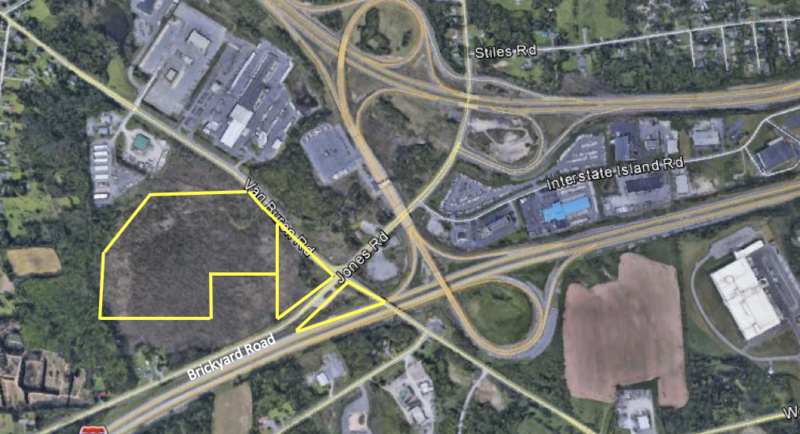 The property is located directly off NYS Thruway Exit 39 and is located at the signalized intersection of Van Buren Road and Jones Road/Brickyard Road. 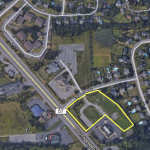 Owner will sell, build to suit or ground lease. 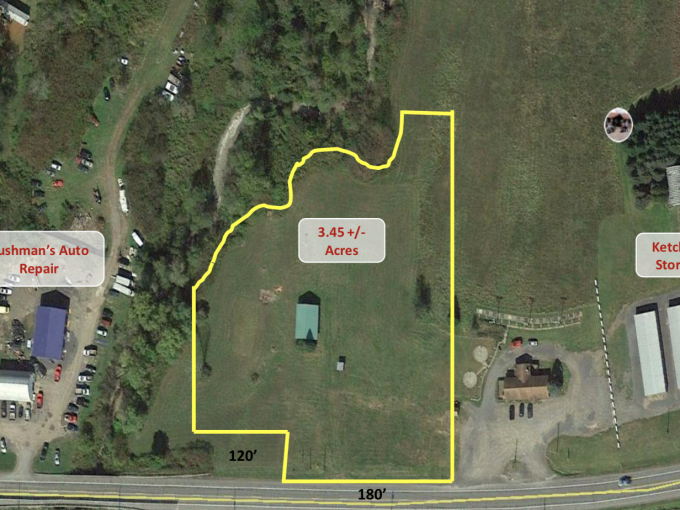 Parcels can be sold or leased separately.